The brain is more than a decision-making, problem-solving center, it’s also a social organ that feeds on happiness. 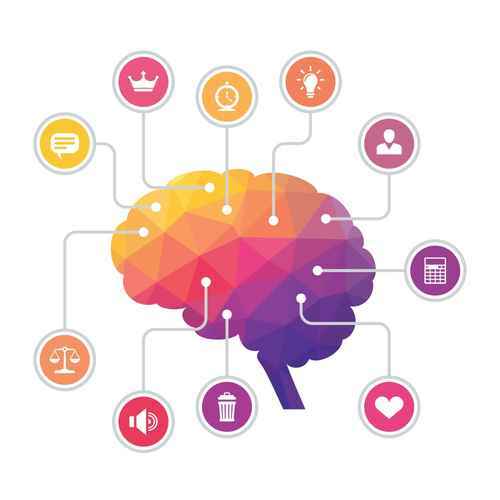 Using the latest science on brain function, we offer new relationship-based insights that motivate and engage your key constituencies—from employees to customers—in the pursuit of happiness. Whether transforming the way you engage employees, motivate customers, manage your brand, or management styles either personally or companywide, we enhance business success and bottom-line results. At the end of the day, we help you create passionate members of your “Brand Tribe.” We transform the people who matter most to your success into champions and advocates who make your company—and your products and services—stand out in the marketplace. 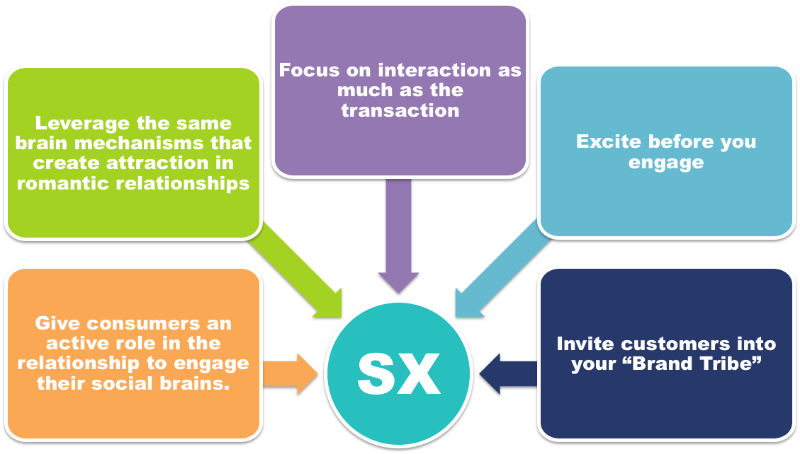 To create customers for a lifetime, you must make connections that extend beyond the transaction. You must engage the regions of the brain that govern social interactions and appeal to customers’ and clients’ emotional as well as physical needs. It starts with happiness. 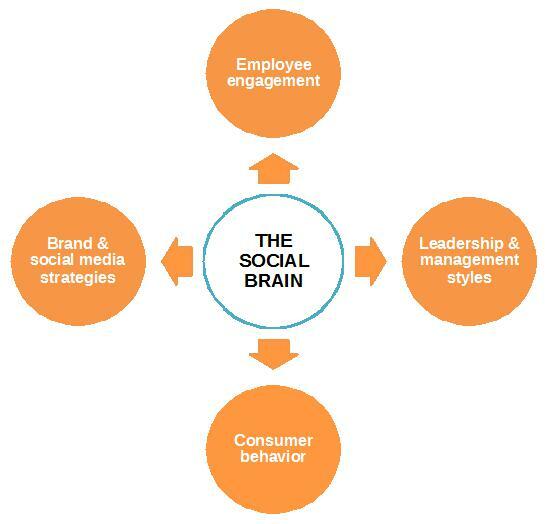 Our approach leverages groundbreaking brain science to improve the social experience you offer customers. We call it your SX Appeal™. 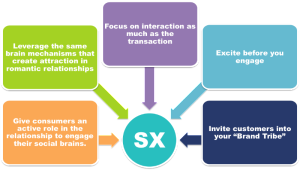 Our scientifically supported methods help customer feel belonged, valued, and engaged. Happy employees make a big difference in business success. 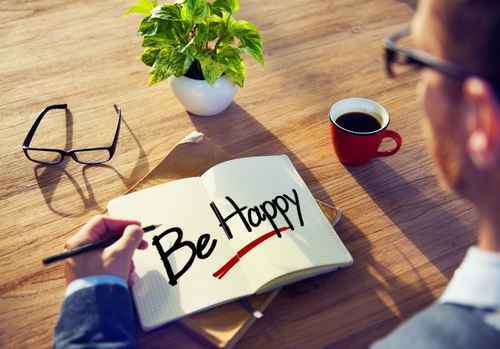 But few businesses emphasize happiness, instead focusing on employee engagement or satisfaction. But those measures are limited—and limiting. In reality, engagement isn’t a measure of happiness. And engaged or satisfied employees can still experience high levels of stress. If left unchecked, overwhelming stress can quickly leave even your best employees feeling apathetic—and eventually disengaged, which only leads to more stress. It’s a cycle we call SAD (stressed, apathetic, disengaged). It’s a cycle that can jeopardize company reputation, productivity and revenue. It’s a cycle we can help you break. We use scientifically proven insights, exercises and techniques—adapted from the latest in brain science—to transform the way your team thinks and works, to move your team beyond engagement. We bring the power of happiness to your business.